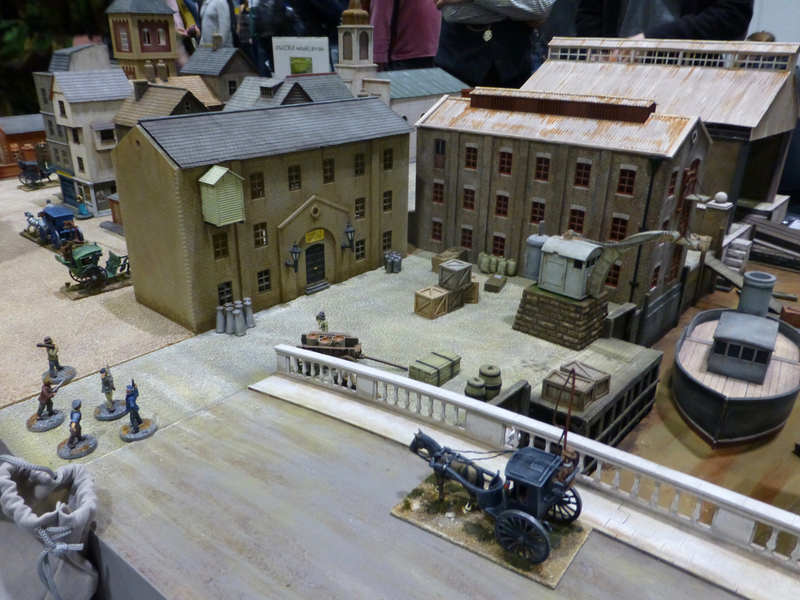 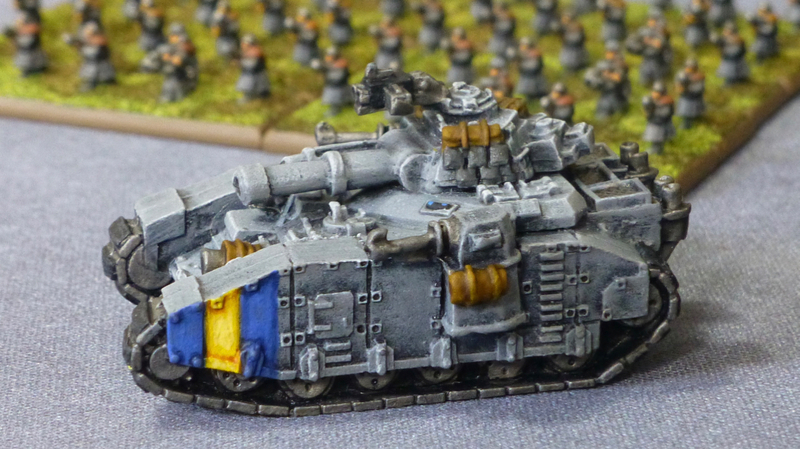 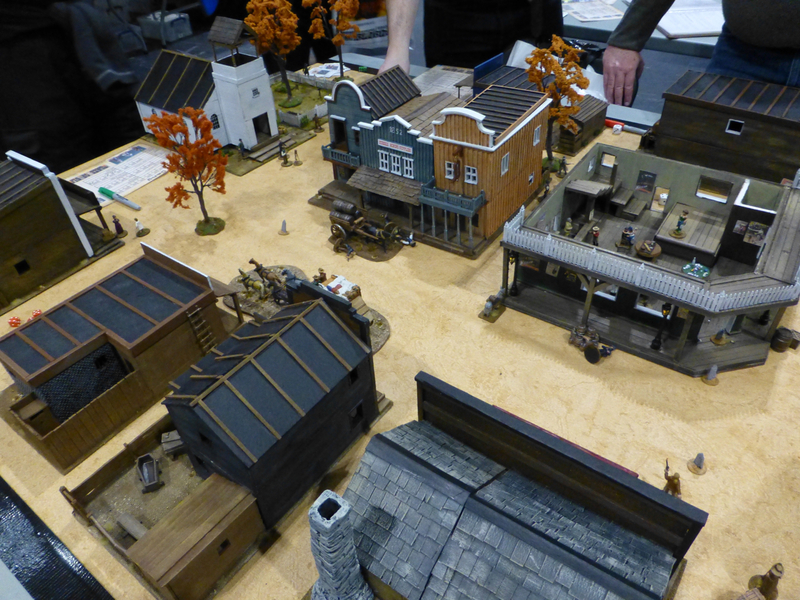 There were a couple of 19th century shenanigans going on at Salute 2019. 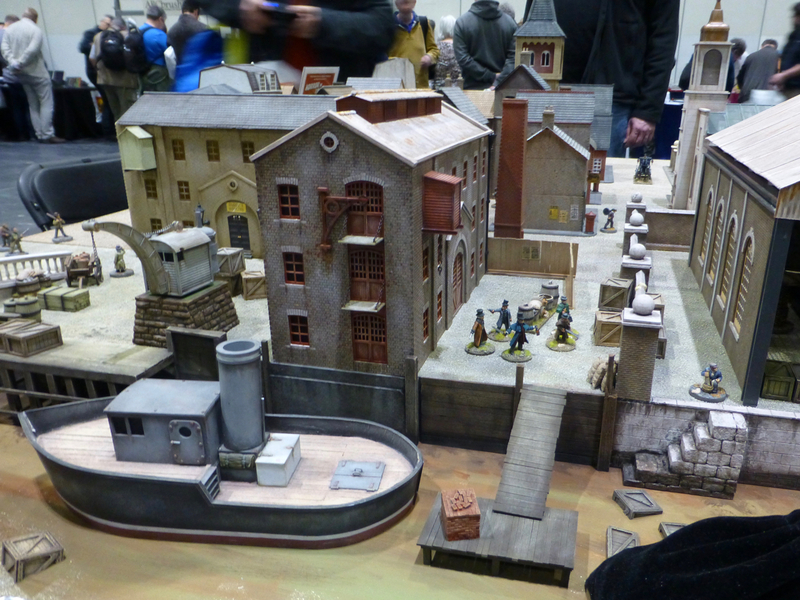 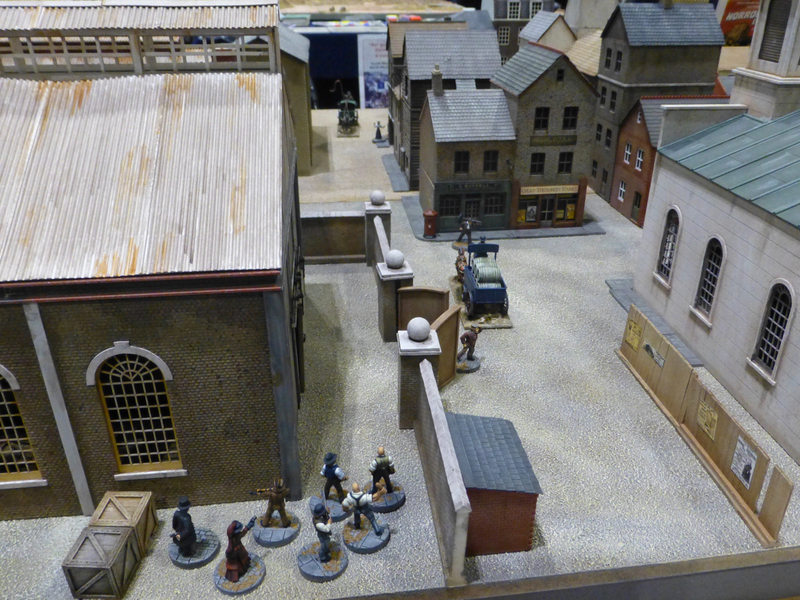 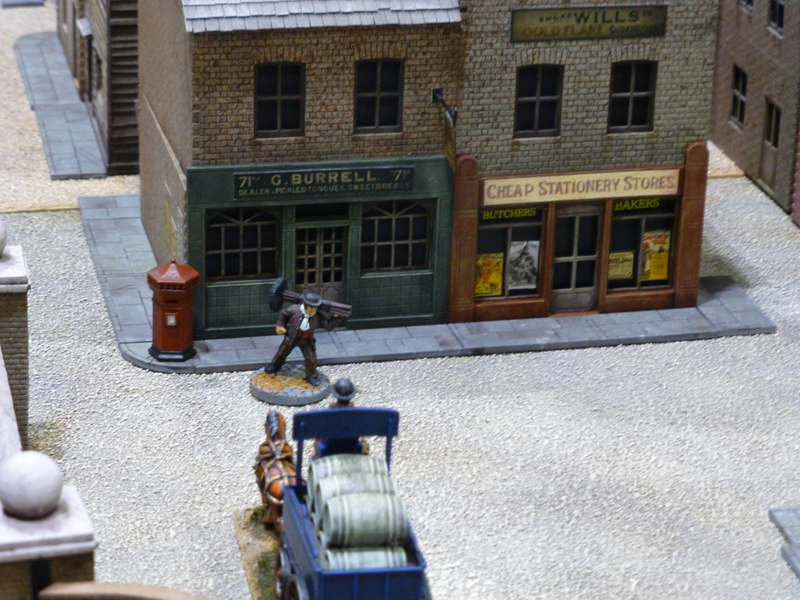 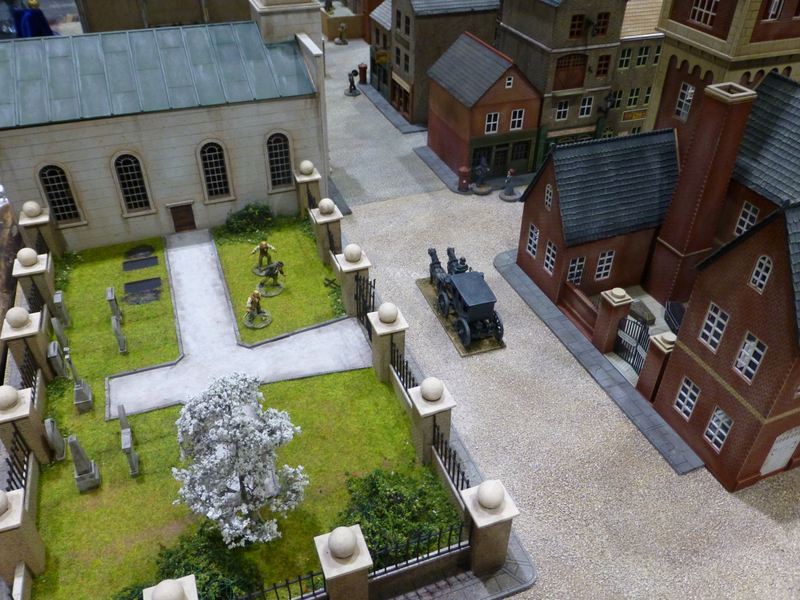 The always gorgeous OSHIRO modelterrain cooperated with Highgate Miniatures and Wiley Games on ‘Horror in Limehouse’. 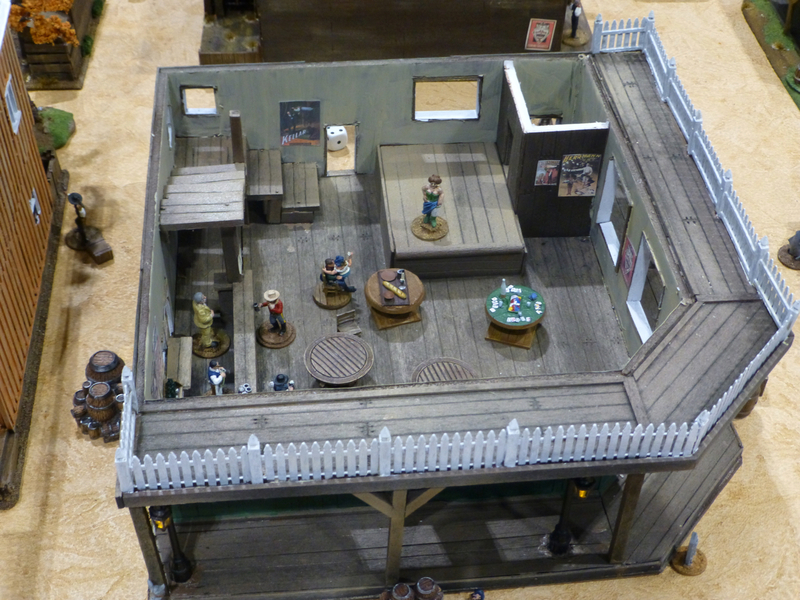 The game introduced the new ‘Tales of Horror’ supplement for ‘Fistful of Lead’. 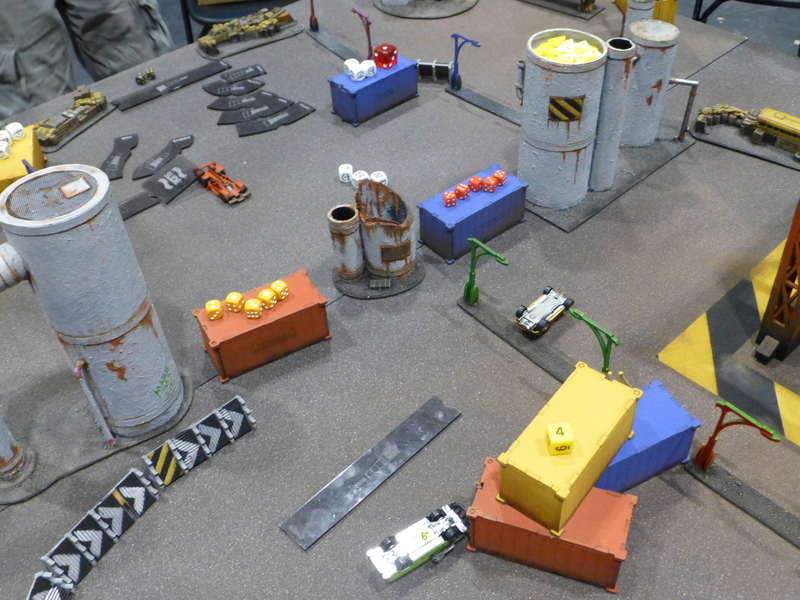 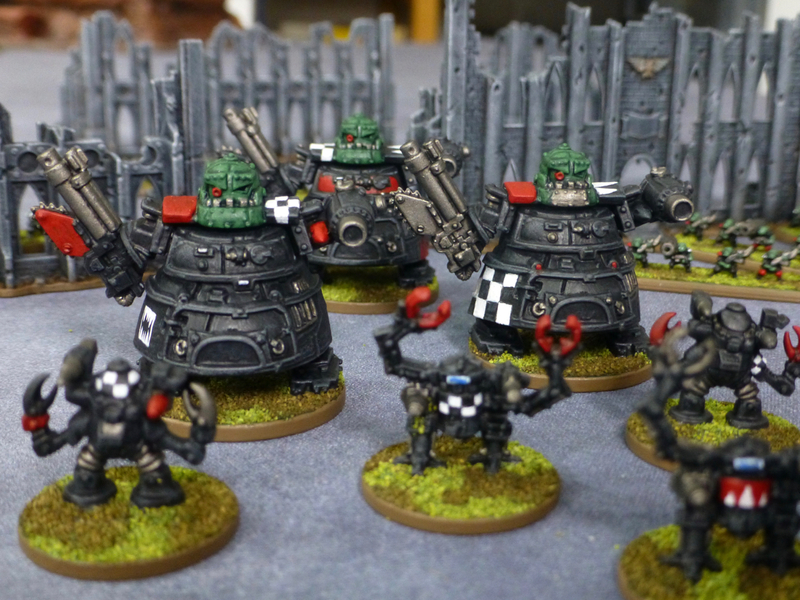 Two stompy robots faced off in Micro Art Studio’s Wolsung introductory game. 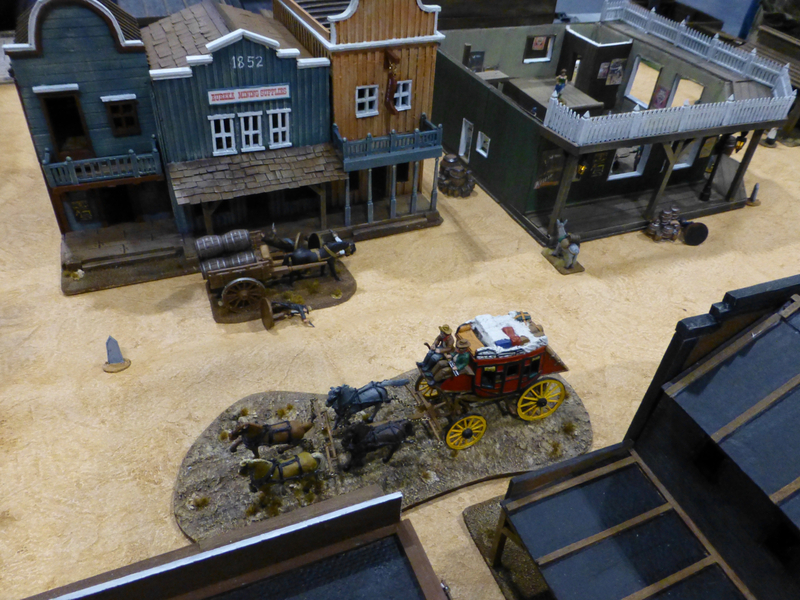 Spirit of the Game staged ‘Blaze of Glory’, a Wild West skirmish in the town of Persistence, Dakota. 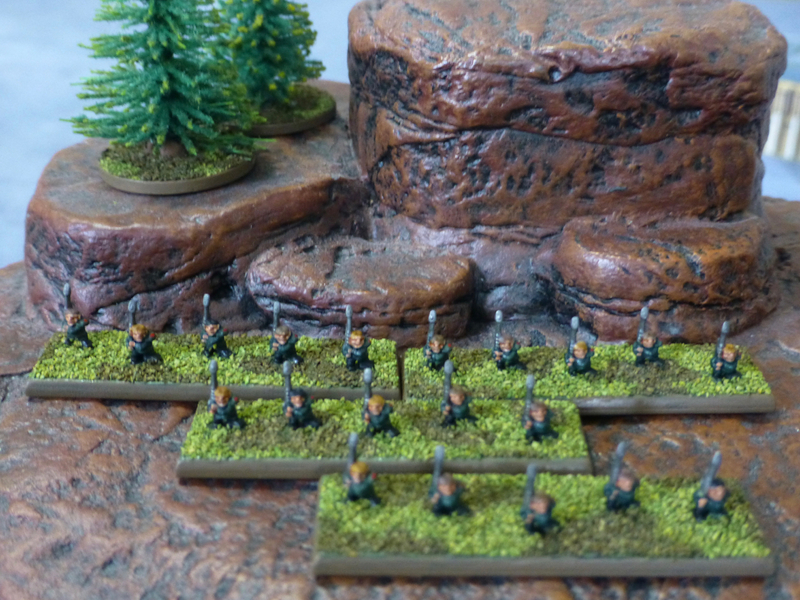 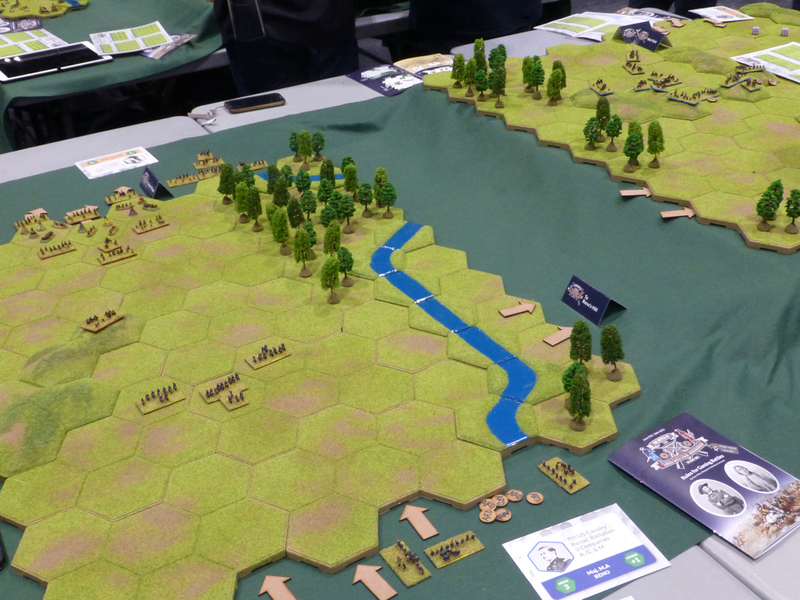 The team behind the Wargamer Collection Calculator fought the Battle of the Little Big Horn over a series of hex based game boards. 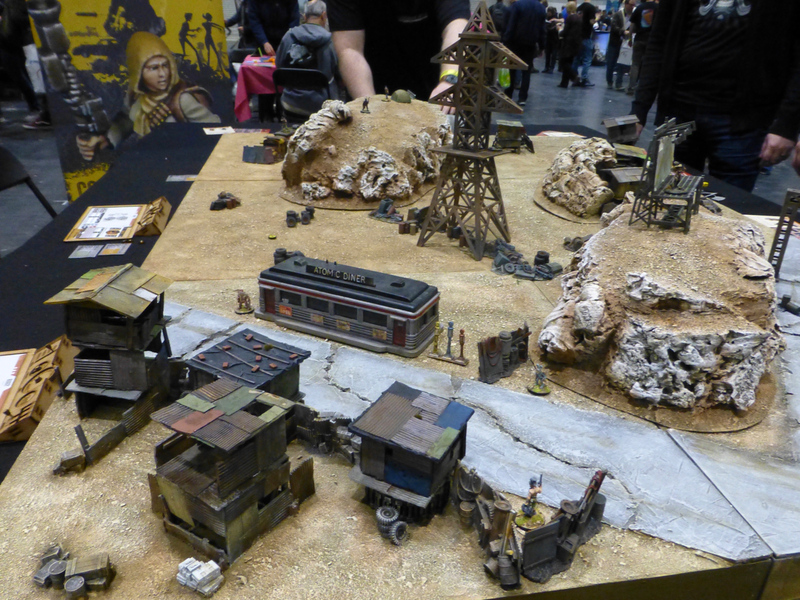 ‘After the Apocalypse’ was the theme of Salute 2019 and the show miniature (which is very nice and fits in with my Ghosts of Gaia by Bad Squiddo). 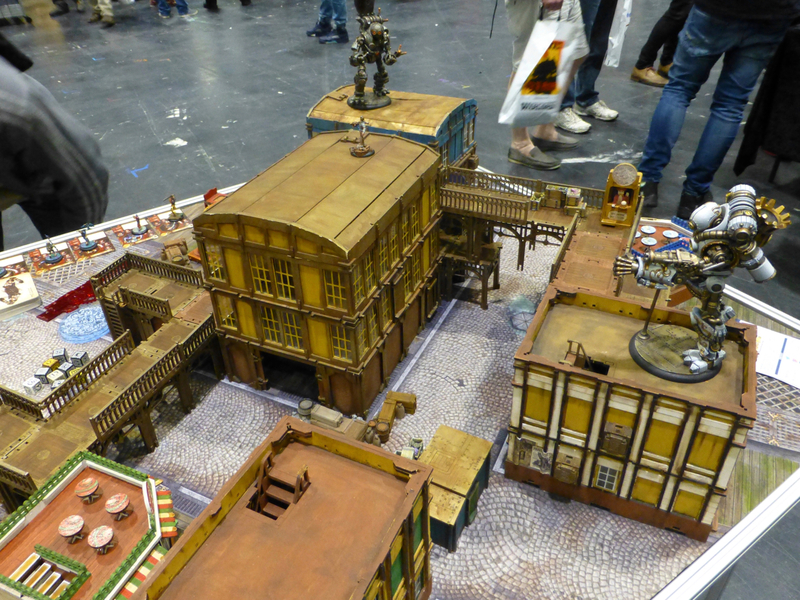 In terms of boards it didn’t have more of a presence than most other years however, while sci-fi was equally present as usual. 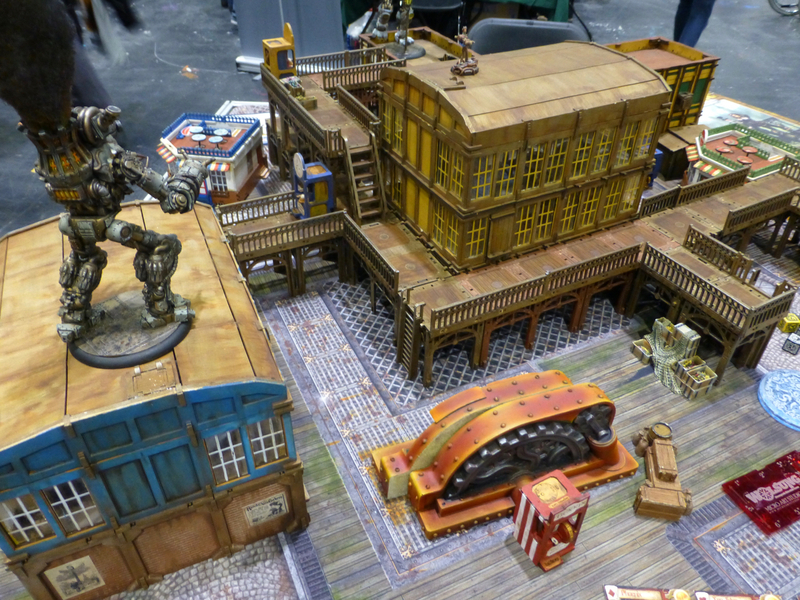 Additional non-blurry photography courtesy of undeadhighelf once again. 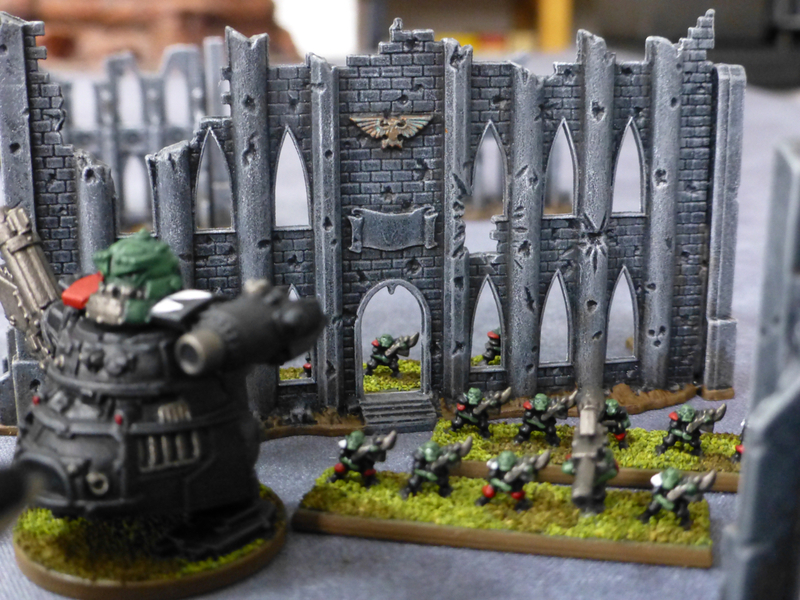 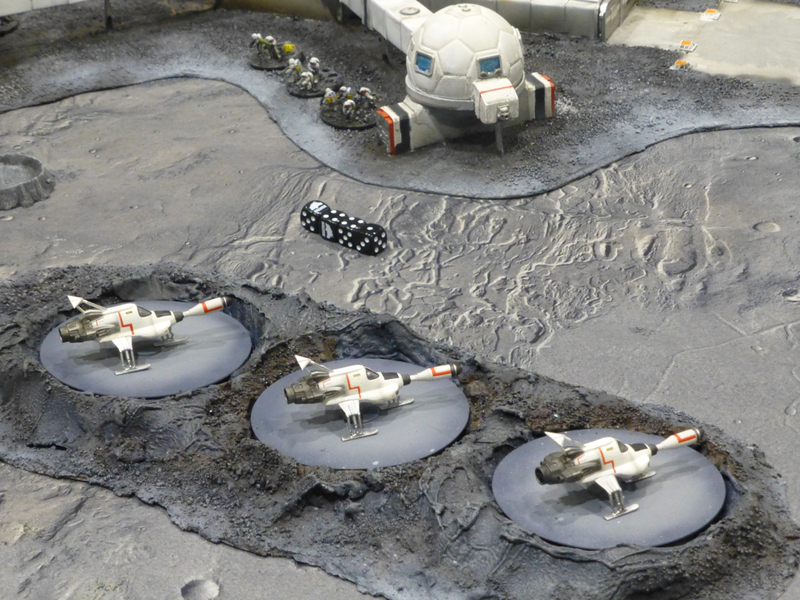 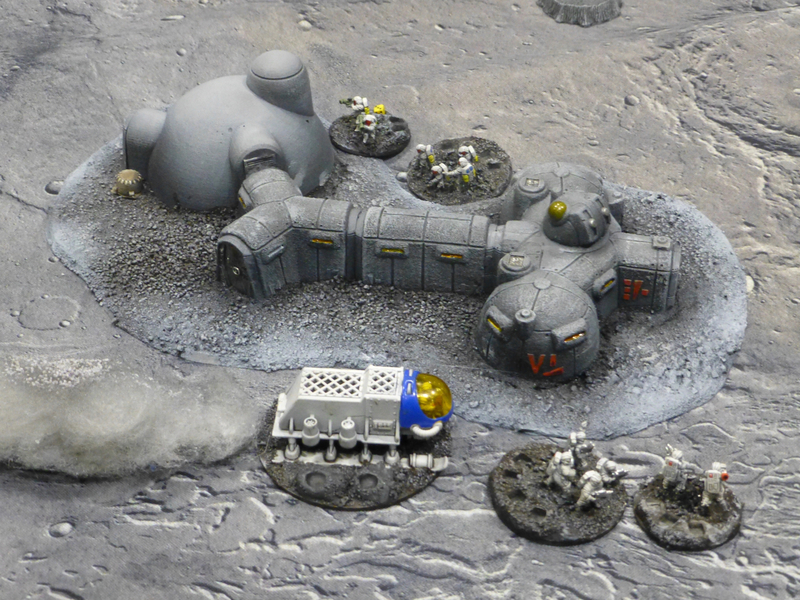 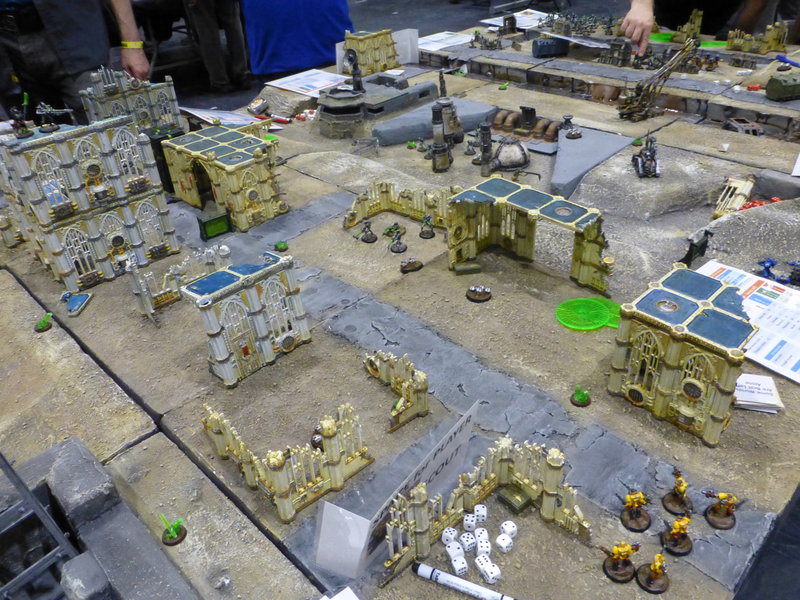 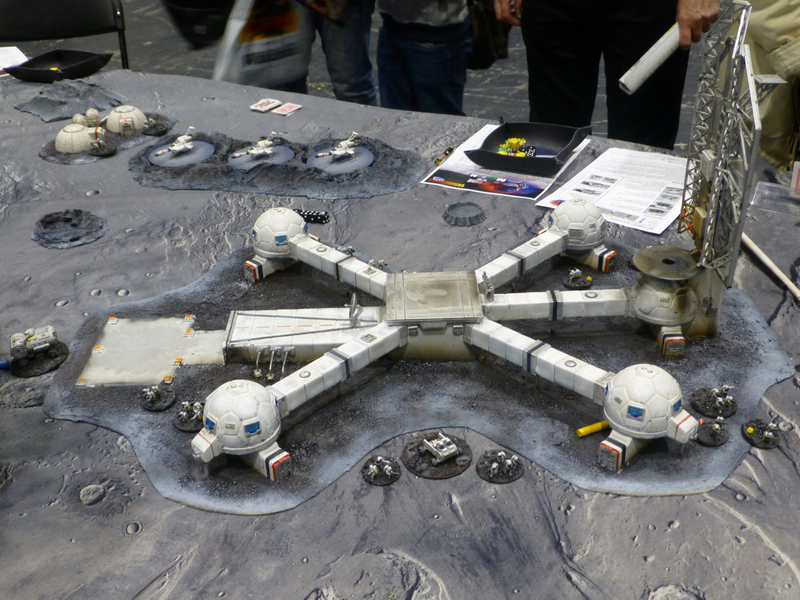 The South London Warlords had built a moon base for their scenario ‘Dark Side of the Moon’. 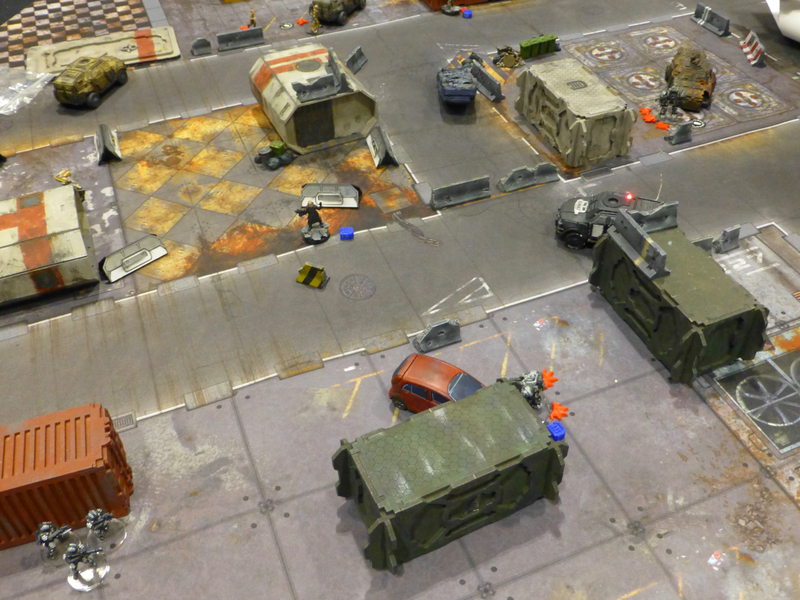 Set in not too distant 2039 it featured a clash between US and Chinese forces and other mysterious players. 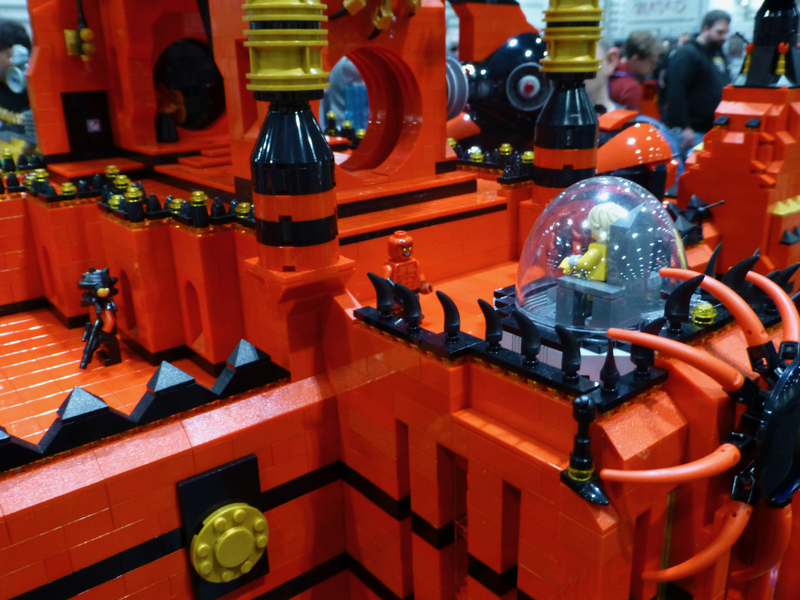 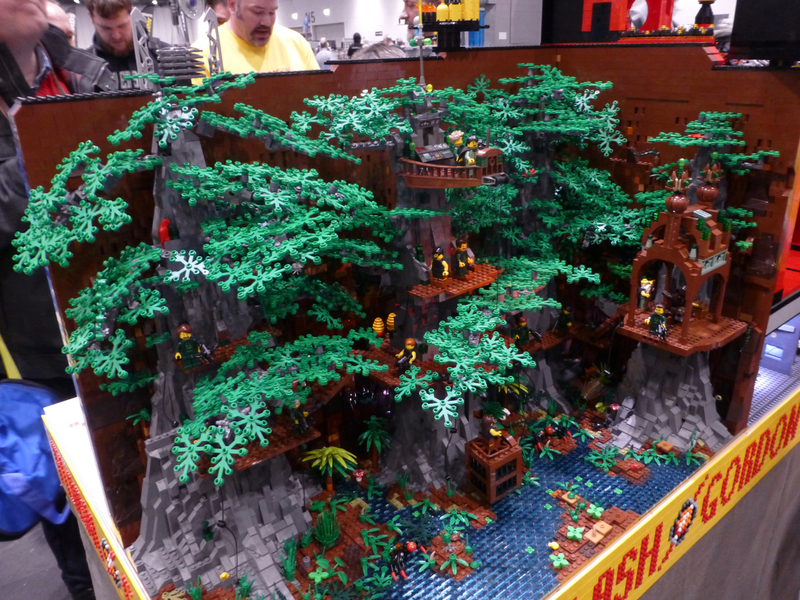 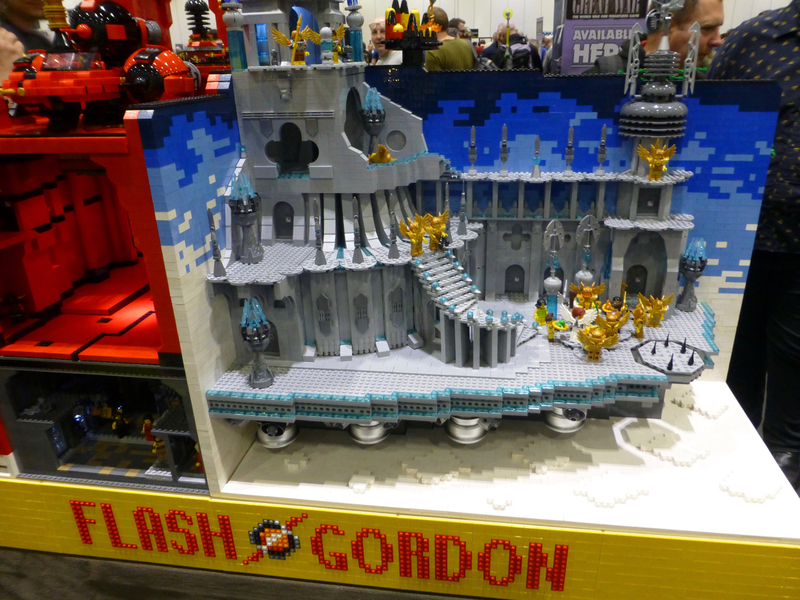 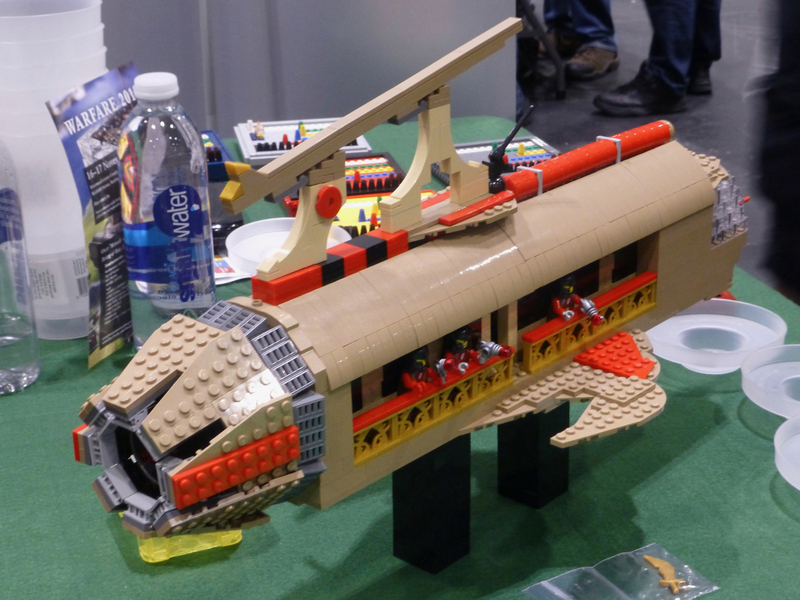 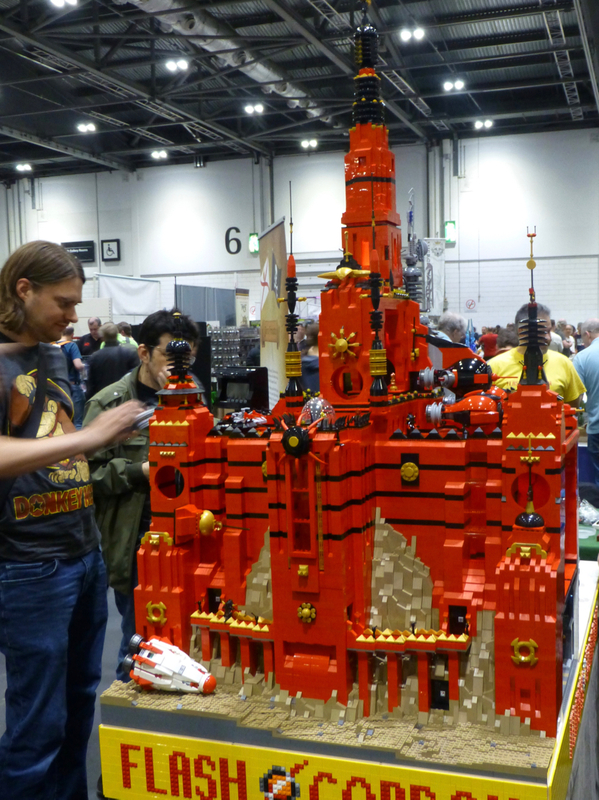 The fantastic Flash Gordon by the Jersey Privateers Gaming Club was built entirely of Lego and featured different settings and scenarios played with custom made rules. 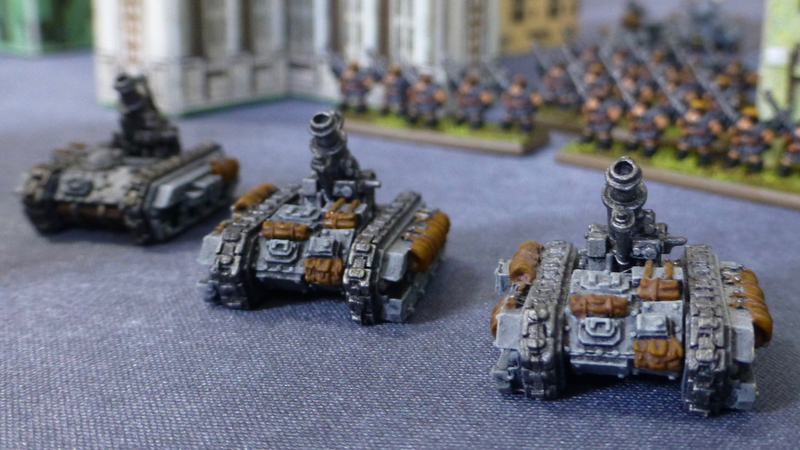 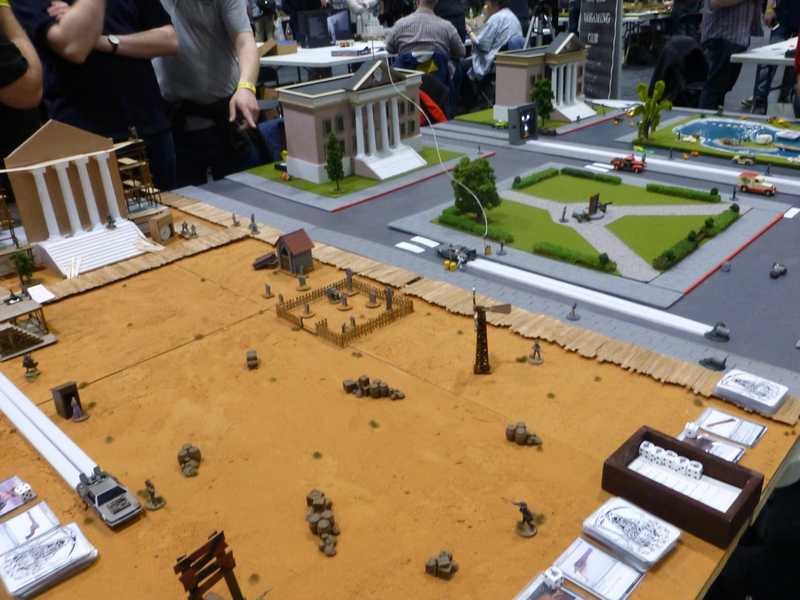 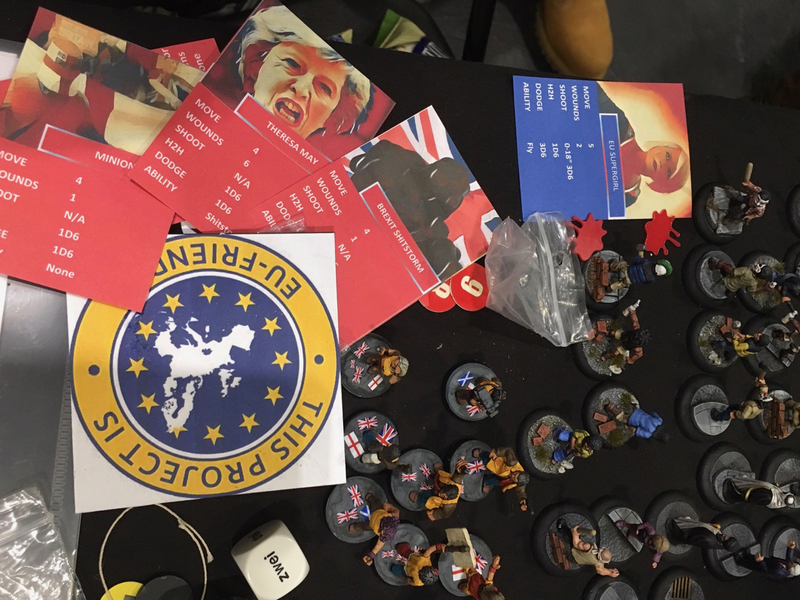 The Bexley Reapers Wargaming Club brought Back to the Future onto the table in the specially designed game ‘Flux Capacity’. 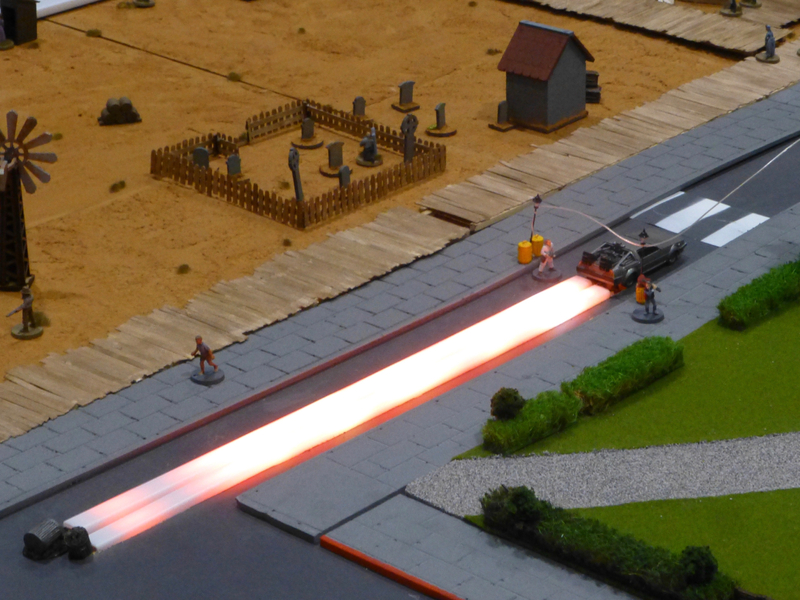 As usual for their projects there were special effects as the DeLorean sped into three different eras. 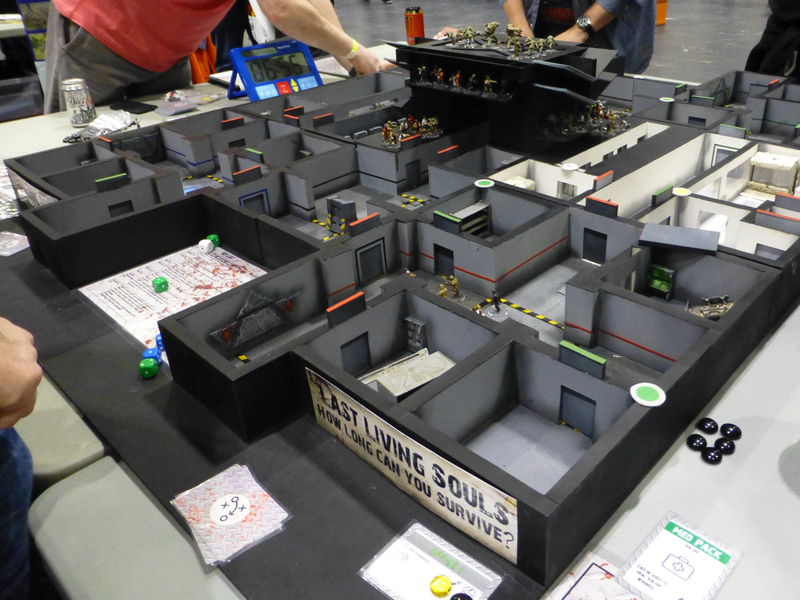 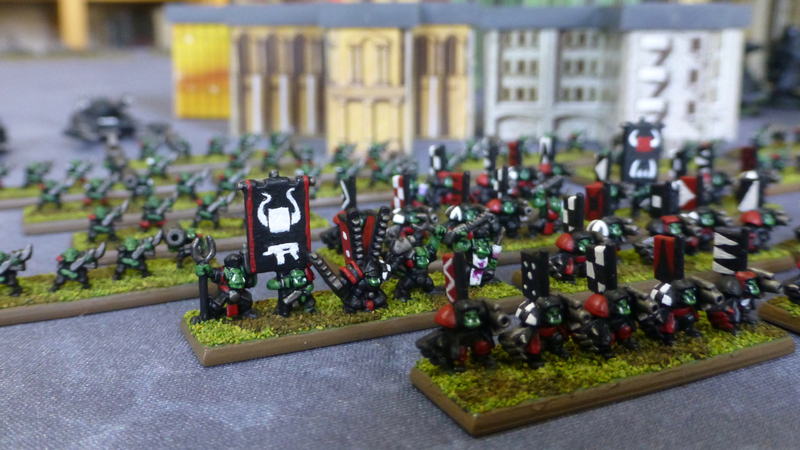 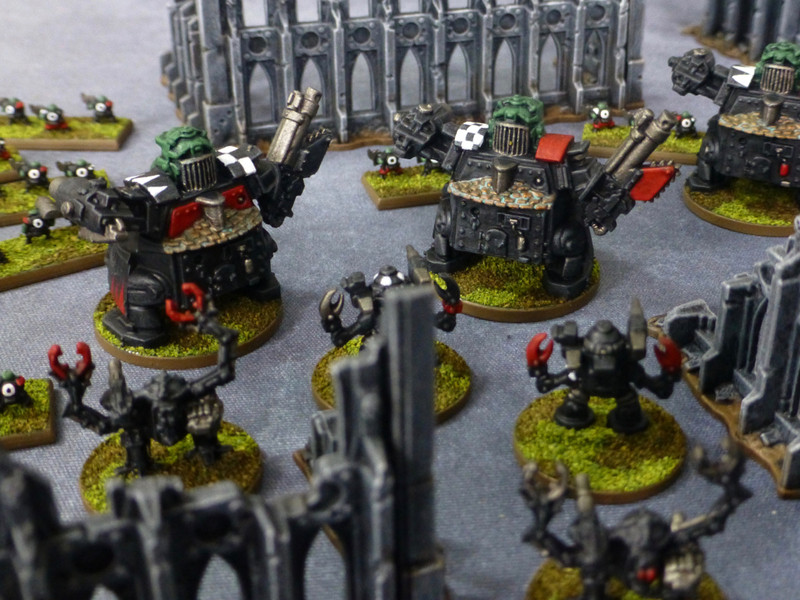 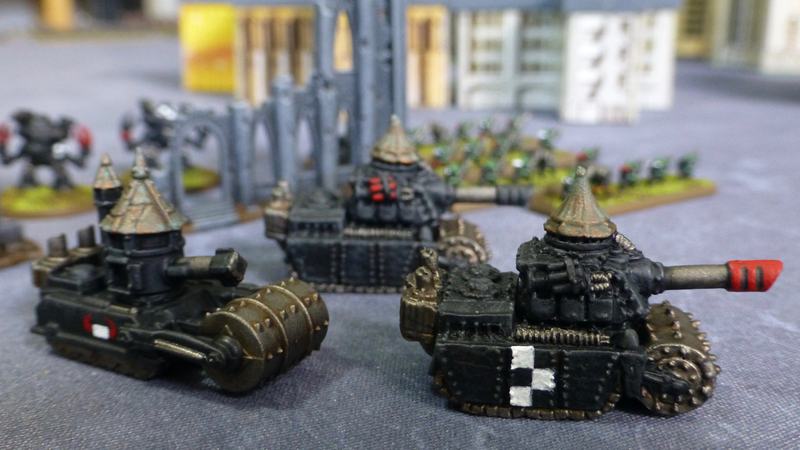 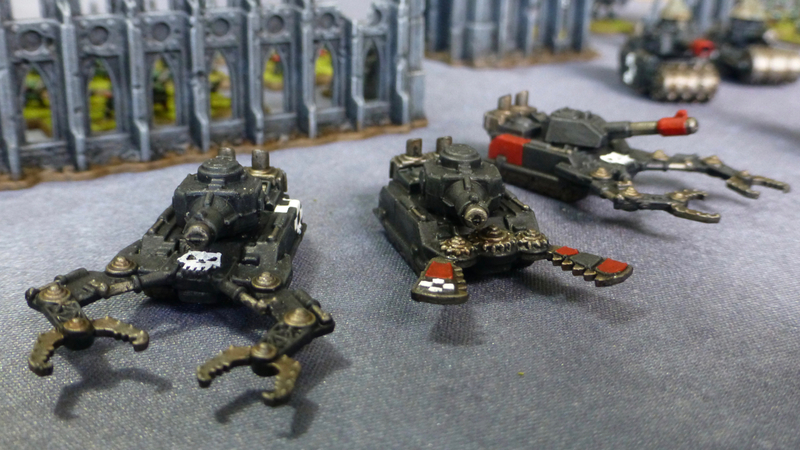 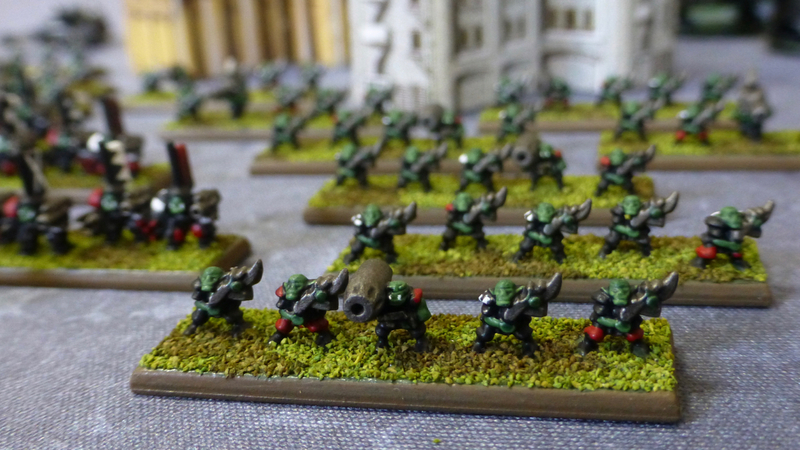 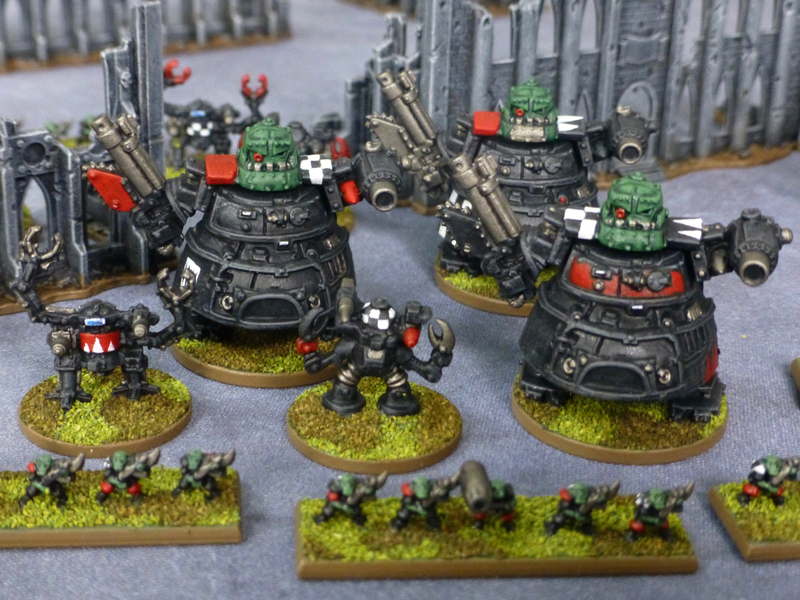 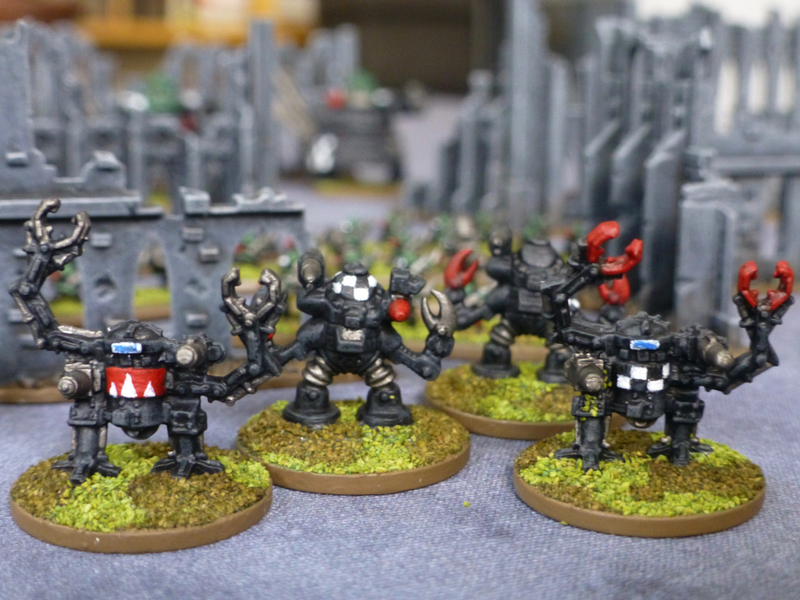 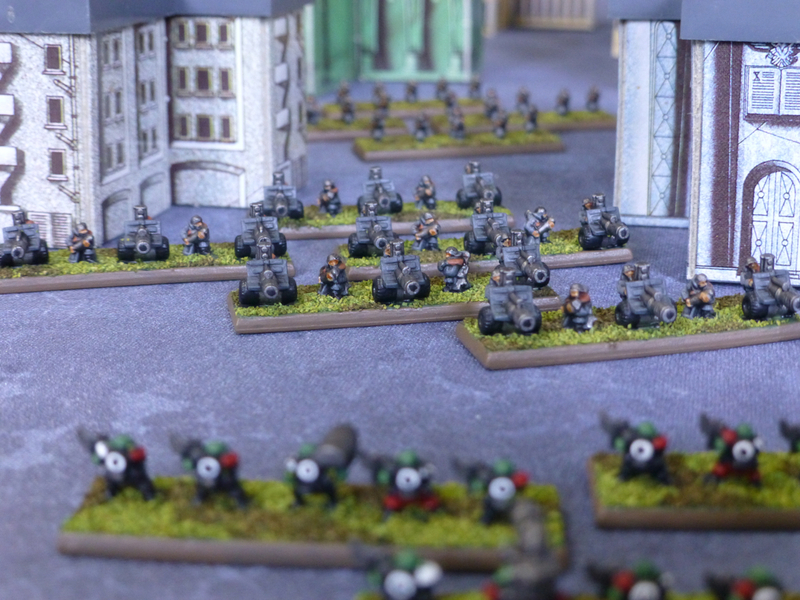 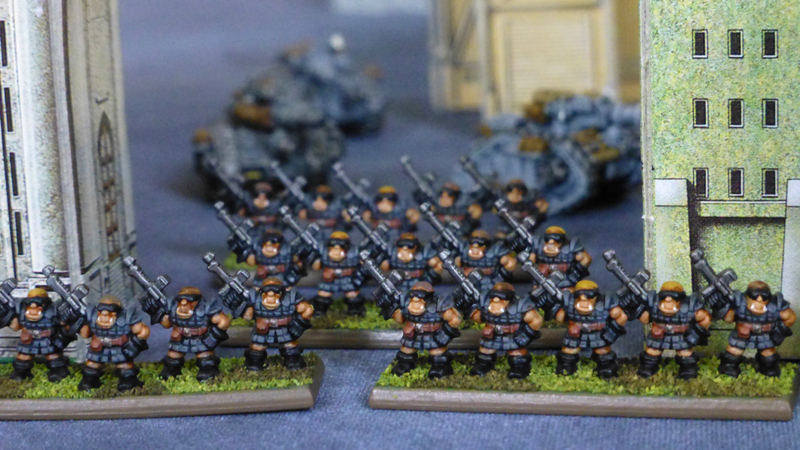 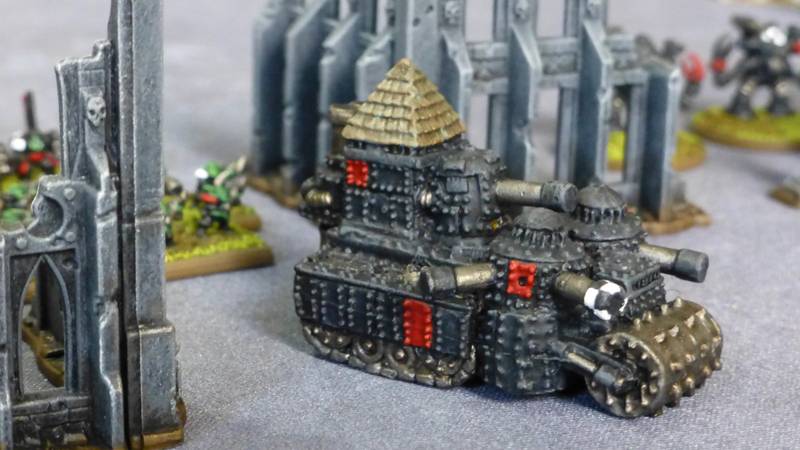 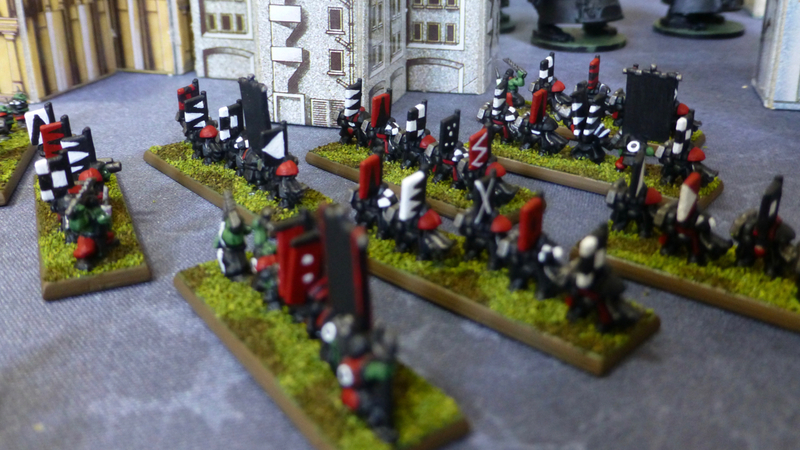 Other sci-fi themed games included Anvil Industry’s Afterlife and Warhammer 40k. 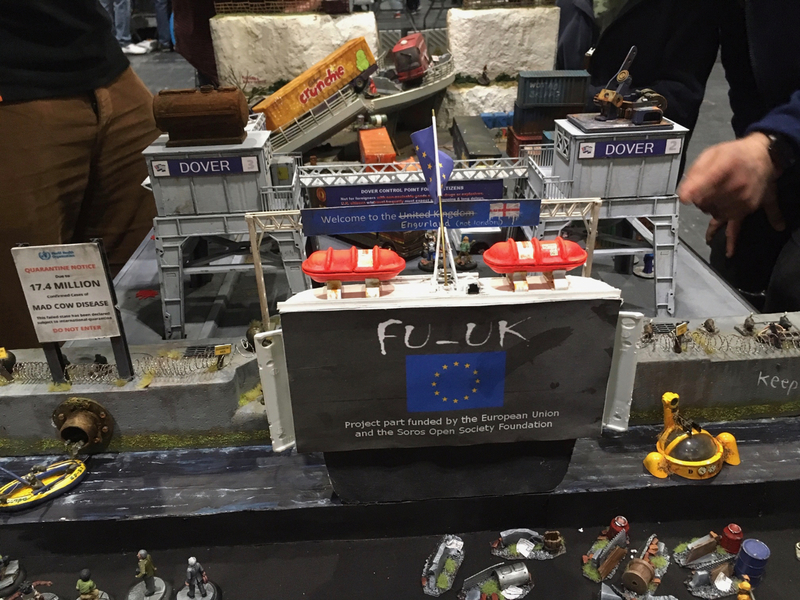 In ‘Project Fear’ by Frothers, Remainers were trying to escape the former United Kingdom through the port of Dover, fleeing from 17.4 million cannibalistic Brexiters. 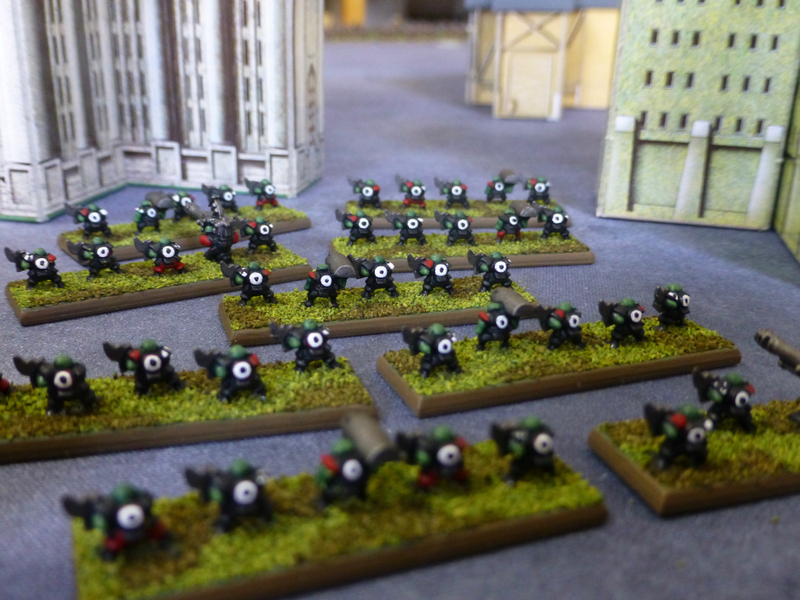 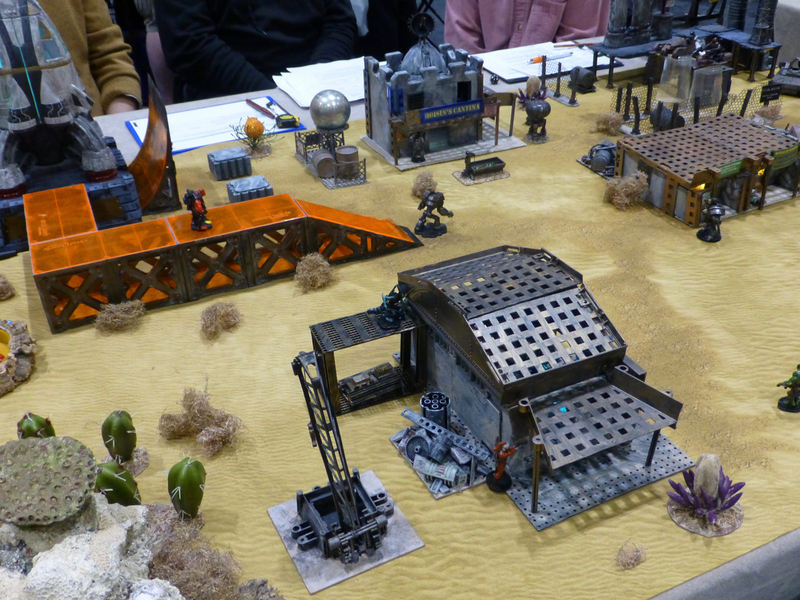 Skirmish Wargames took the Magnificent 7 into space in a Wild West meets sci-fi encounter. 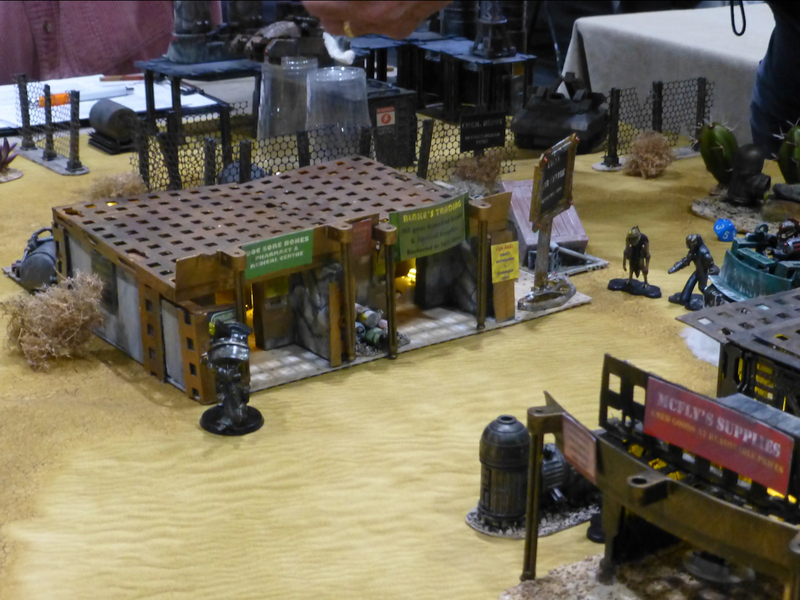 More post-apocalyptic mayhem was played out by Crooked Dice, Osprey Games and Reverence Games.